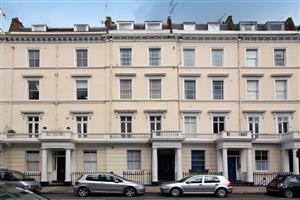 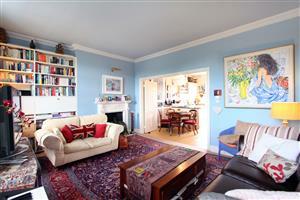 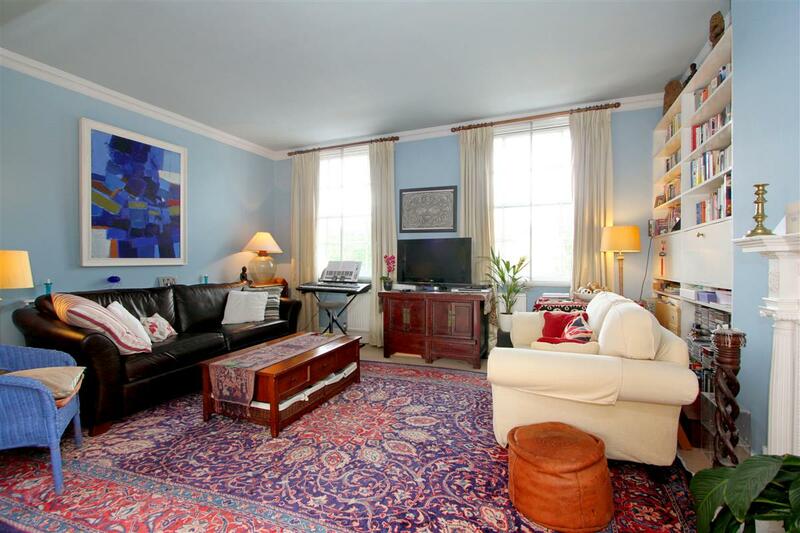 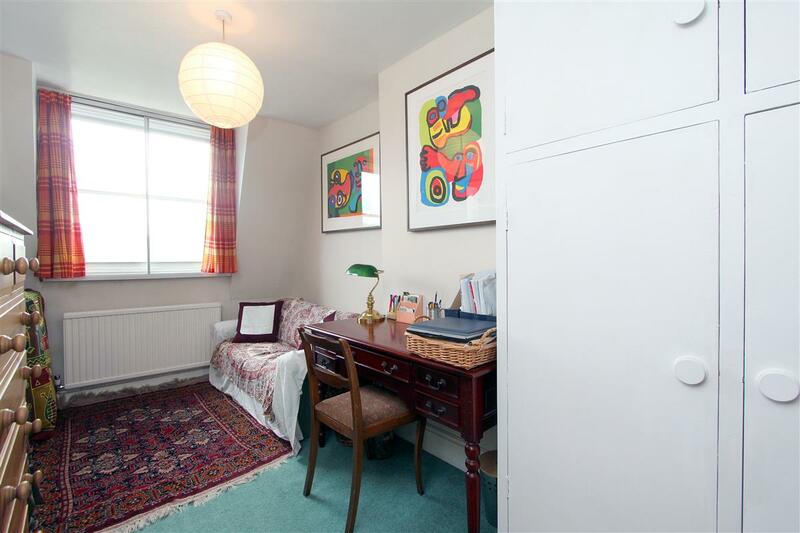 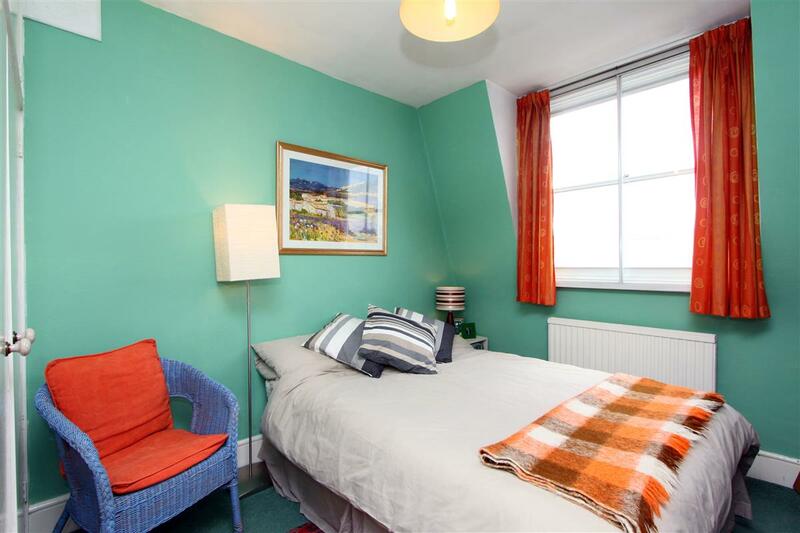 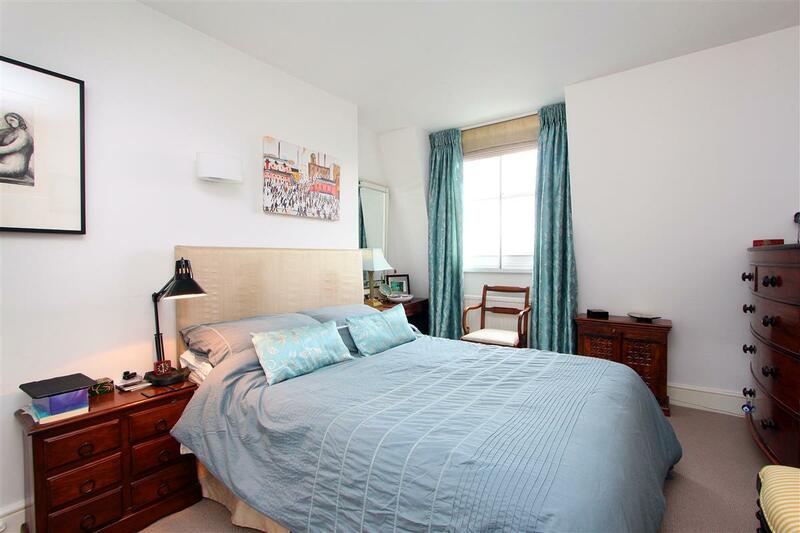 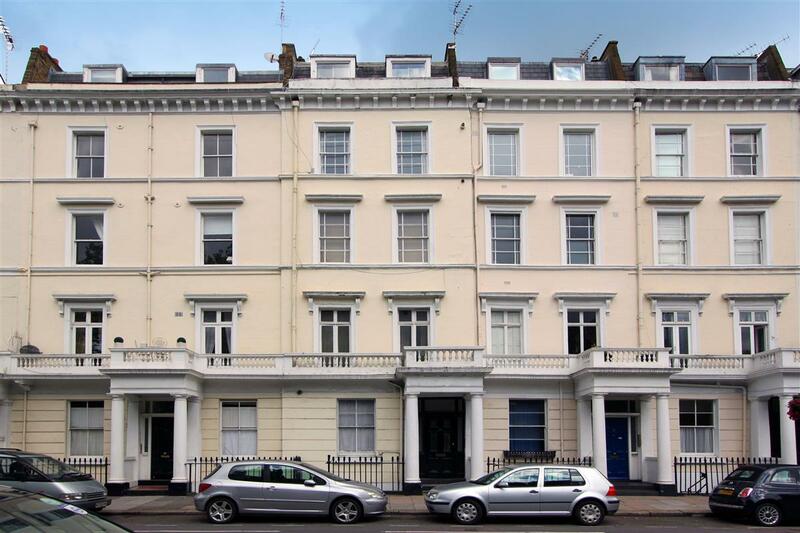 A delightful maisonette on the third and fourth floors of this stucco fronted building. 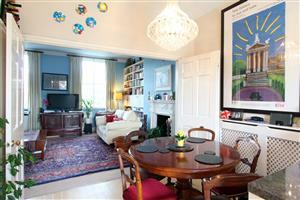 Naturally light throughout on the third floor there is a good sized reception room leading onto a well-appointed kitchen. 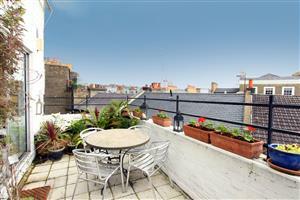 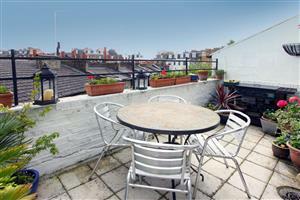 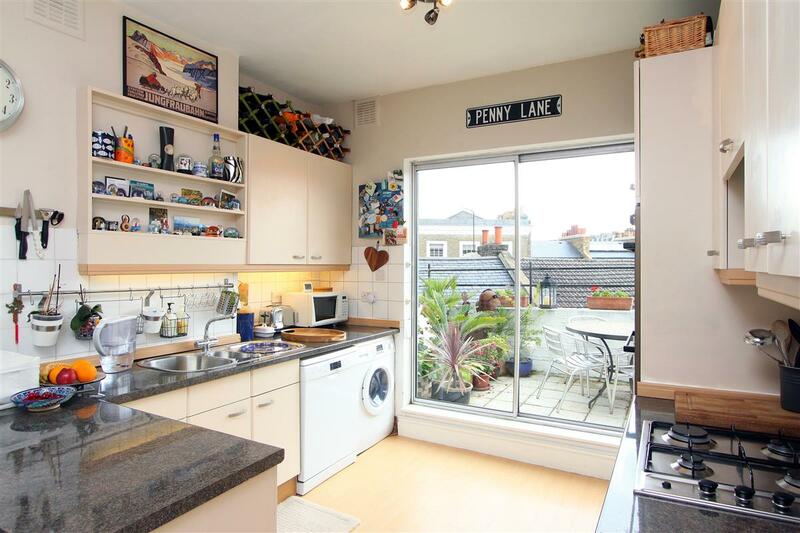 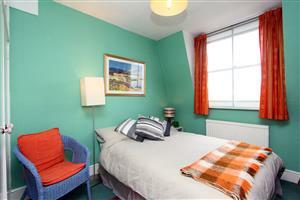 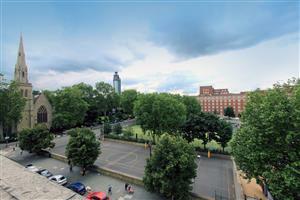 There is also a fabulous west facing roof terrace and separate cloakroom. 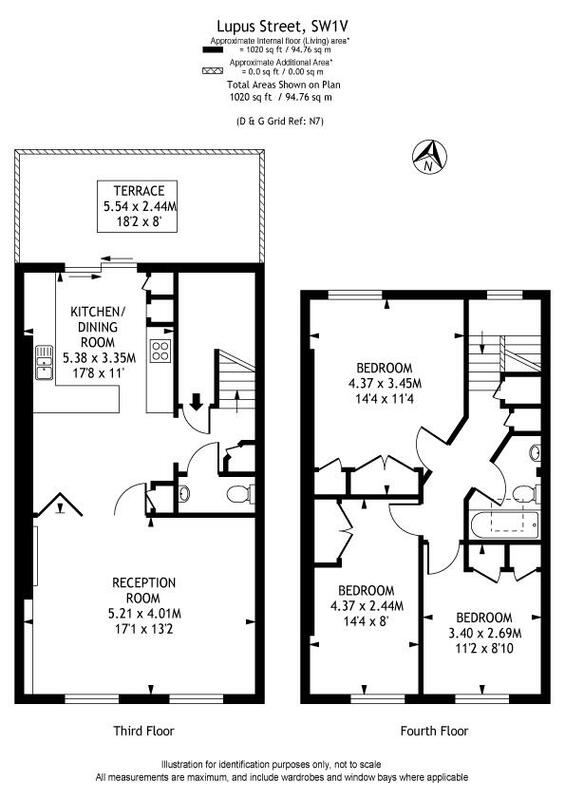 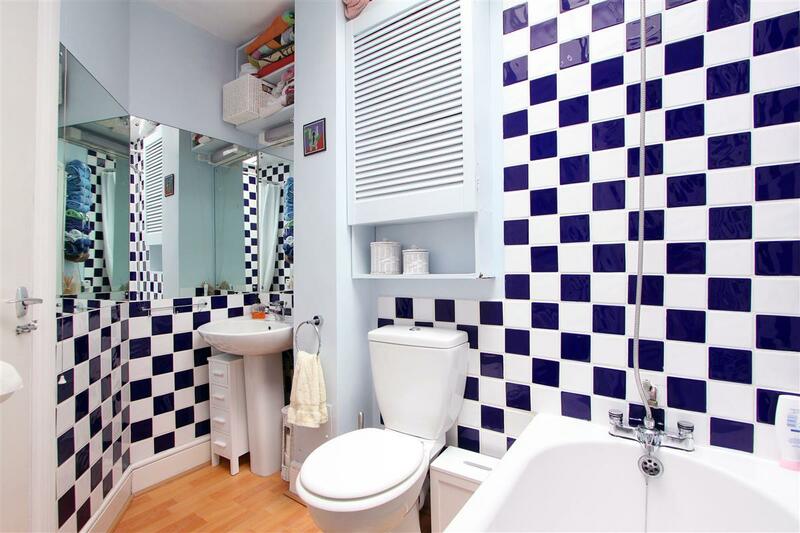 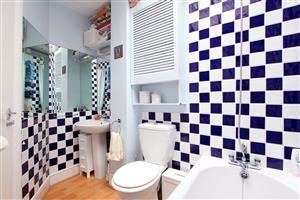 On the fourth floor there are three double bedrooms all with built in storage served by a family bathroom. The flat is situated at the top of Lupus street, close to St George’s Square, and therefore perfectly located close to Pimlico Underground. 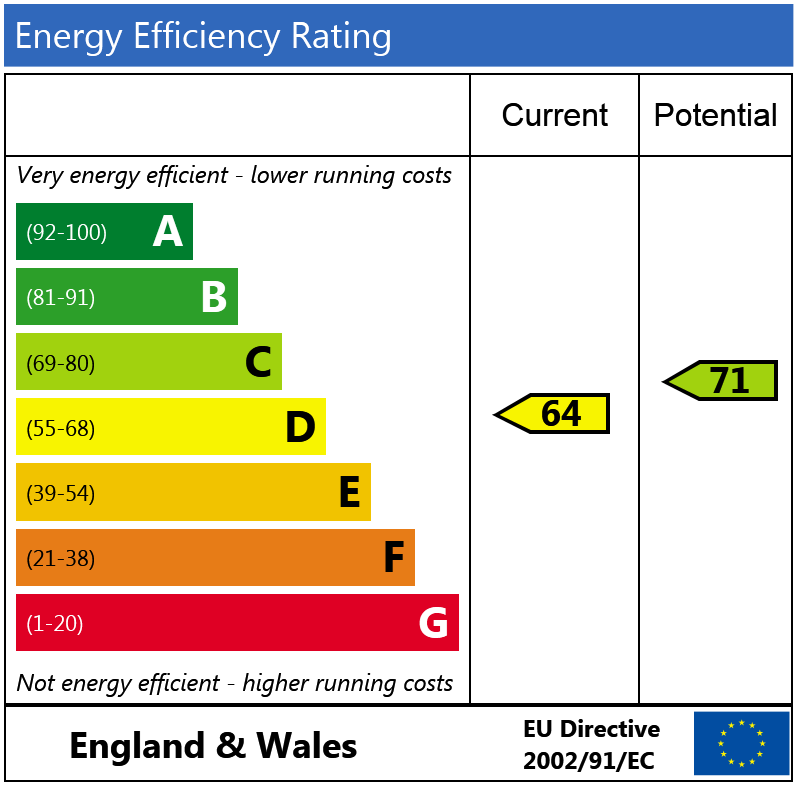 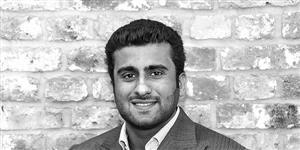 The substantial facilities provided at Victoria are also within easy reach.